It’s hot off the presses! 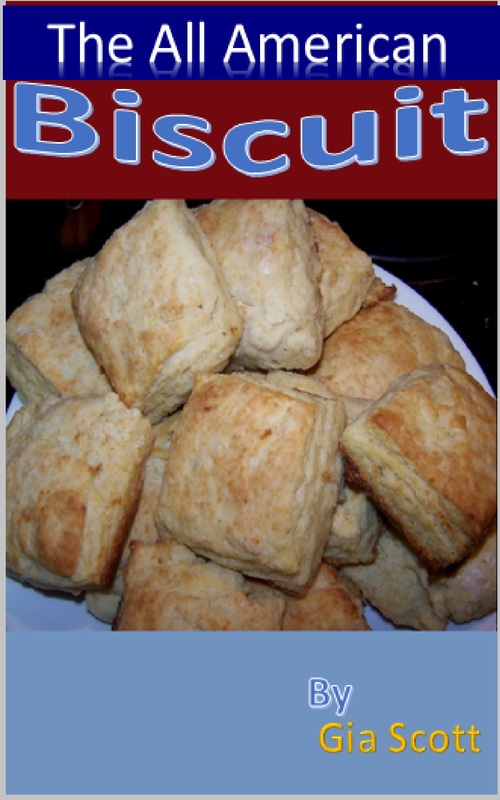 Today, The All American Biscuit was released on Amazon’s Kindle. It’s biscuits and more biscuits, from biscuit history to biscuits of nearly every imaginable sort. I’d have done A to Z, but…some of the letters were impossible. After all, have you ever heard of a biscuit with a Q name or a Z name, not to mention some of the other letters like X and Y. The beginning of the alphabet was easy enough…with apples and bacon and cheese, who could go wrong? There is also recipes for such delicacies as hard tack and pilot crackers too, if you are planning on attending a Civil War re-enactment. To be honest, hard tack isn’t something that most of us would find all that tasty today either. I did include a recipe for beaten biscuits, but there again…that is a lot of work to make something that we’re none too crazy about. It’s a lot easier to get out the Rumford baking powder, some baking soda, and a jug of buttermilk from the refrigerator, and I’m sure my great-great-grandmother would approve heartily too. If you are interested in a copy for yourself, it’s found right here for only $2.99. This entry was posted in Breads, Cookbooks, Easy, Potlucks & church suppers, Quick, Shopping and tagged american, biscuit, book, bread, budget, comfort food, cookbook, family, gia scott, old fashioned, recipes. Bookmark the permalink.